In this era of do it yourself, many a times people consider wallpaper installation to be as simple as a child’s play. The reality, however, is little different, not only does wall paper installation require significant pre-planning and experience but also without the right kind of know how you can end up causing a lot more harm to your walls by choosing inappropriate medium or material that does not match your overall decoration. 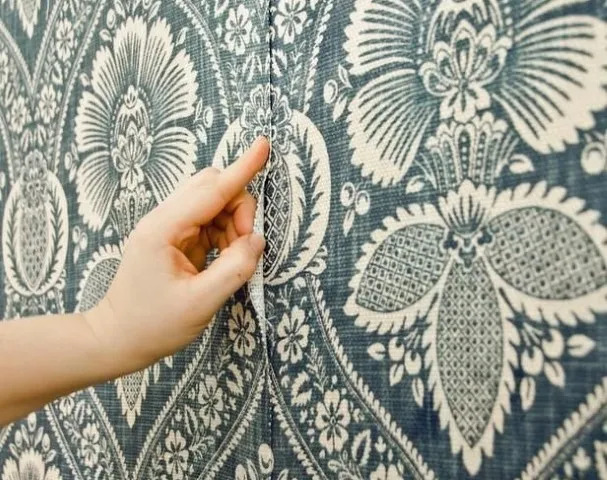 As a firm that installs wallpaper professionally, we take care of all such crucial details and ensure that the final product just does not look good but also lasts longer. This is predominant because we follow a strict operation procedure. There are many benefits of giving us the contract for wallpaper installation at your home. The primary one is of course deciding the mettle of the act and weighing out pros and cons of going for wallpaper installation. Not all walls need wallpapers, and not all wallpapers go on some walls. If wallpaper installation is part of your renovation initiative, we insist on a thorough ground check and assessing complete extent of any possible damage to the wall. Next we go the actual task of installing the wallpaper. We go about our job in a specialized technique to guarantee not just a fine finish but also a method that ensures that every corner is well cared for and ensures lasting quality and fine finish. Our motto is your ultimate satisfaction. The walls are first and foremost cleaned to perfection using industry standard and uniquely effective techniques. Whatever motif and print you select, proper display is important. Our long experience and very talented staff members know just the right mix to attain this perfection. Very few professionals can guarantee you this. We need a special glue to stick these papers securely to the wall. Most professional wallpaper installation companies compromise on this to cut cost but not us. The whole process needs skill and precision for the right impact, and we assure this every time. This systematic approach helps us succeed in not just putting wallpaper correctly every time but also facilitate a smooth and uncompromised finishing that always enhances the overall look and feel of the walls. So, if you need a wallpaper installation at home, the most convenient option is to give us a call or drop an email, and we will address your query at the earliest. We don’t just guarantee competitive rates but the best solution for your homes.